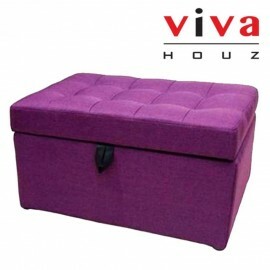 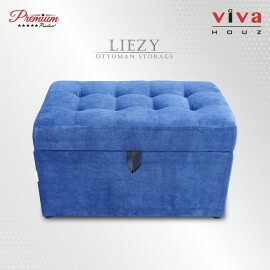 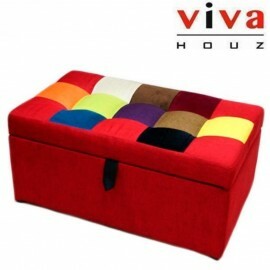 The Liezy storage ottoman / bench / Sofa is designed with function and style, made with high quality soft velvet feel cotton/polyester, solid wood inner frame and padded with high density foam for dur.. 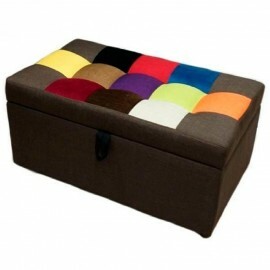 The Cozy storage ottoman/bench is made with solid wood inner frame, padded with high density foam for durability. . 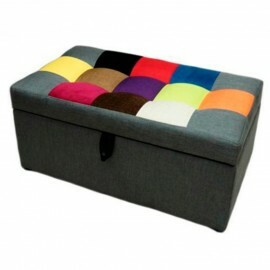 This attractive storage ottoman beautifully combines function and style. 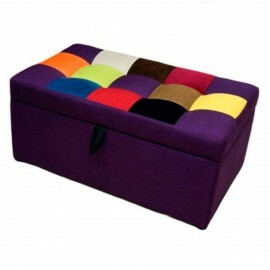 It wo.. 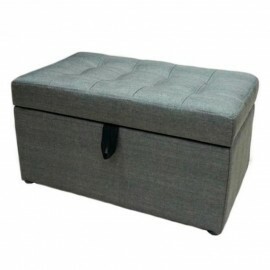 The Lucia storage ottoman / bench is designed with function and style, comes with generous storage compartment, solid woodframe and padded with high density foam for durability & comfort. 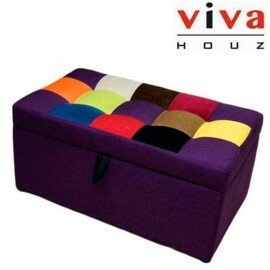 A high q.. The Evo storage ottoman / bench is designed with function and style, comes with generous storage compartment, solid woodframe and padded with high density foam for durability & comfort. 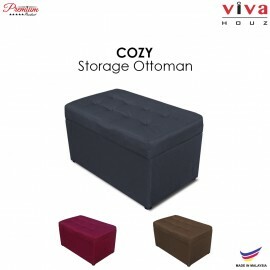 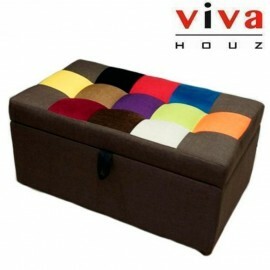 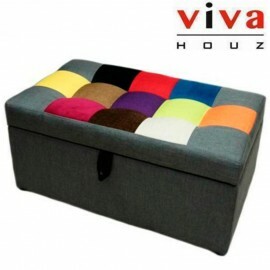 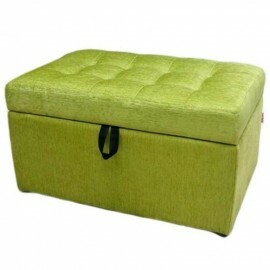 A high ..
A storage ottoman is a practical furniture item one should have in your home. 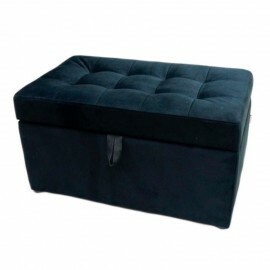 The Cabello Storage Ottoman has a generous and spacious compartment, suitable to keep all of your precious items and prote..